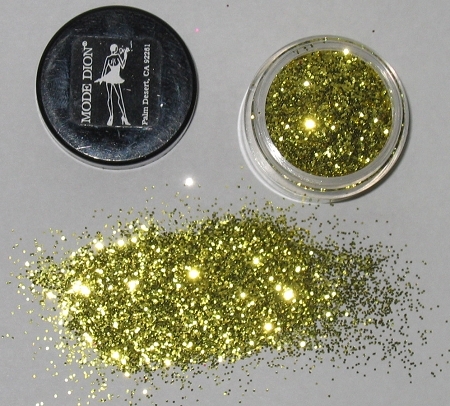 Save $3.00 on our most popular glitter products for ultimate sparkle power! 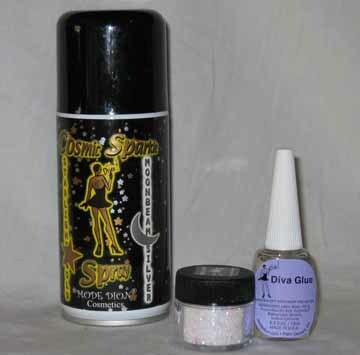 Our famous Cosmic Spray, Diva Glue (to seal glitter on) and your choice glitter color make this the perfect set. 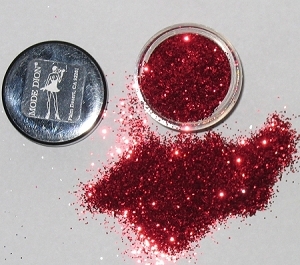 Glitter choices include: Ruby Slippers (Red), Gold, Silver, Sangria, Pink & Crystalina. 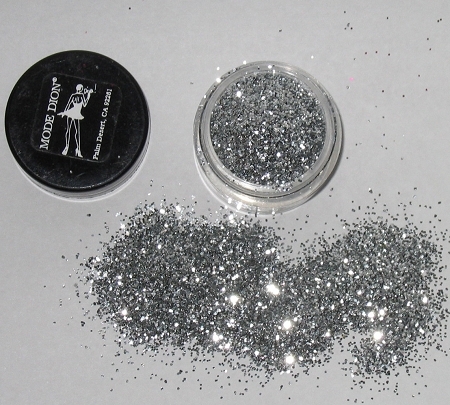 Shipping is $9.00 on all orders that include Cosmic Spray as these are an ORMD item. This is the maximum shipping cost.